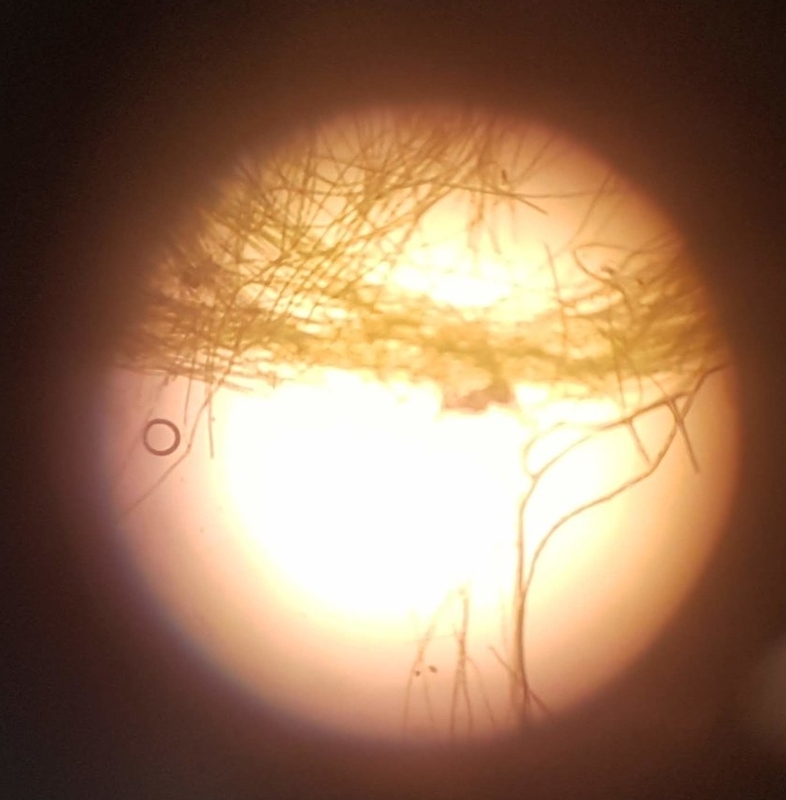 Wellington and Horowhenua students received another unique opportunity to engage in a hands-on adventure into the world of molecular microbiology - the investigation of prokaryotic and eukaryotic microorganisms, and viruses at the level of DNA, RNA, proteins and other cell molecules. The workshop equipped our rangatahi in identifying and classifying sources of contamination of our rivers and streams across their regions and their effects upon human life. As Dr Ryan explained most Regional Councils test for “indicator organisms” as these provide a warning that there might be other nasty organisms in the water. Escherichia coli or E.coli testing – This is the bacteria that stays alive in freshwater for four to six weeks. E.coli conveys that there has been recent contamination from human or animal waste. All E. coli can make swimmers sick and gives good indication of how much waste is getting into the water. Faecal Coliforms – These bacteria live in the digestive tracts of humans and animals. They donot survive long outside of the body. They do multiply in freshwater which can lead to high levels that can make us sick. Enterococci – E. coli and faecal coliforms don't survive well in salty water, so we look for Enterococci to see if a marine area like a beach or estuary is contaminated. Enterococci are typically only found in human faeces, however can also enter water from natural decomposition of animals and plants. Students had the exciting opportunity to conduct their own coliform testing of a local river sample. They intently got to work as future microbiologists, whilst enjoying the process of becoming very precise and deliberate. The coliform testing necessitated culturing a a small sample over 24hours on a special agar culture plate. Most bacteria can’t grow on this agar but coliform bacteria do, turning a metallic green colour.